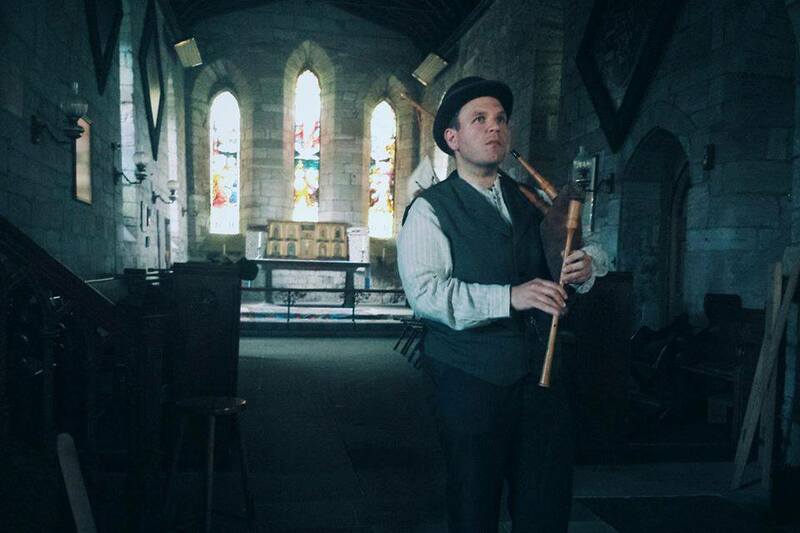 As part of Wirral Arts Festival, we have a special evening combining music, storytelling and folklore, exploring the role of the English bagpiper along with some local links to bagpipes through history, from medieval carvings to piping in Port Sunlight. The bagpiper strolls through the folk tales of Europe, sometimes the wise fool, other times a trickster or prisoner of the underworld. The collected tales of many years are shared, along with tunes on various bagpipes to awaken the legend. Tickets – £6 on the door.